Can Poker 8 turn 888's struggling fortunes around? 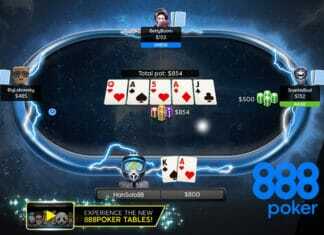 When 888Poker came onto the scene they really were ahead of the game with impressive graphics and a decent user experience. During that time new players have entered the industry and taken their fair slice of 888’s market share, which has hit revenue and earnings for the company. Having finally come to their senses, 888 has listened to customers complaints and have done a complete overhaul of their existing software with a new poker platform – Poker 8. 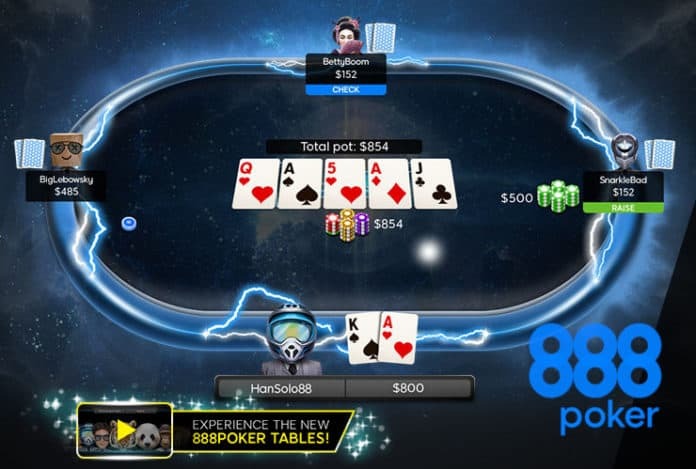 888Poker have already introduced the first-phase of updates to their existing platform which will see improvements to quality of the table games, a new desktop layout, and enhanced graphics to improve user experience. Here’s a sneek peek as to what to expect from Poker 8. Poker 8 could not have come sooner for 888 Holdings who have had a difficult couple of years. According to their FY2018 Annual Report, 888 saw huge losses in revenue last year with the company earning $61M, a loss in revenue of almost -35% year on year. And this is not an isolated case as the company attempts to quash any uncertainty about its future, as 888Poker was also down -15% in 2018 compared to the previous year. But it’s not just Pokerstars that’s gained significant ground on the ailing 888. 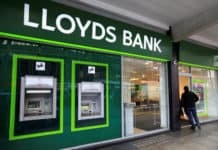 Mobile app Zynga Poker and high-street bookmakers such as Paddy Power and Bet365 have also muscled onto 888Poker’s turf and acquired long-term active players, by offering larger cash prize tournaments and enticing new and existing bonuses. One user complained about the app being riddled with bugs from frequently crashing to being unable to login with a know and correct password. These are not just UI problems but fundamental issues with the game that need addressing. Can Poker 8 turn it around? It’s far too soon to tell if Poker 8 will have the sort of impact that 888 are praying for. My gut says they will turn it around due to the sheer size of 888 and their presence in the online gambling industry. But complacency on their side has come at a price and it will take many years for 888 Holdings to recover not only the loss in revenue but return to the same levels of high-quality active users it once had with 888poker. Previous article188Bet Closes its Doors to UK & IRE Players – Now What?